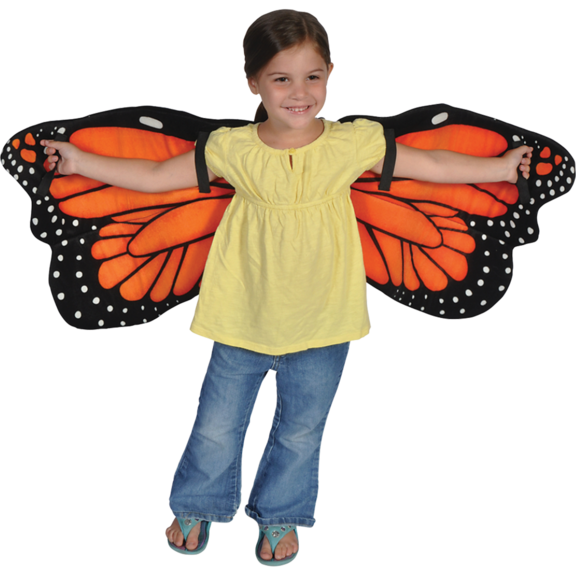 Send their hearts fluttering with these Monarch Butterfly Wings. 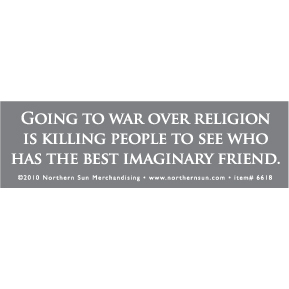 They will love the soft plush material and comfortable, stretchy arm bands. For ages 5 and up. Set of 2 wings.